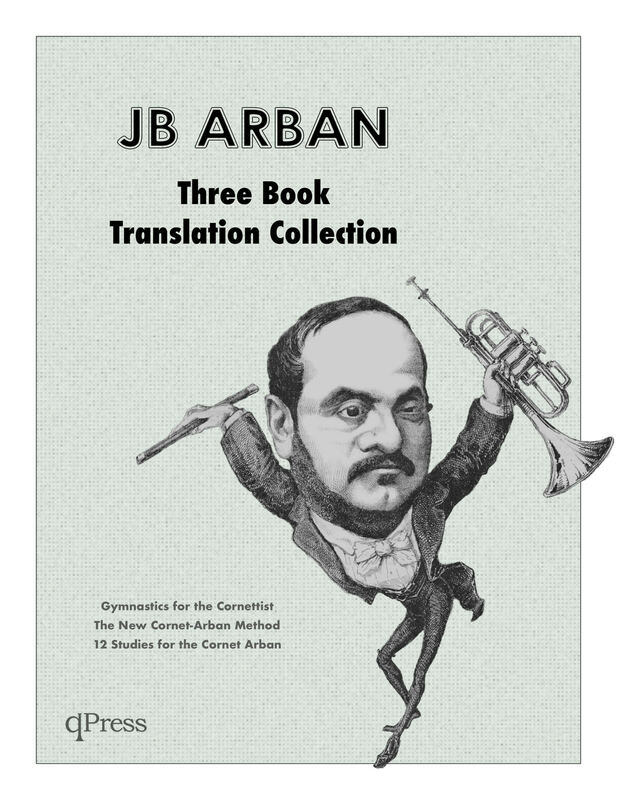 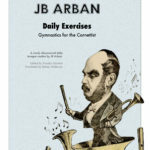 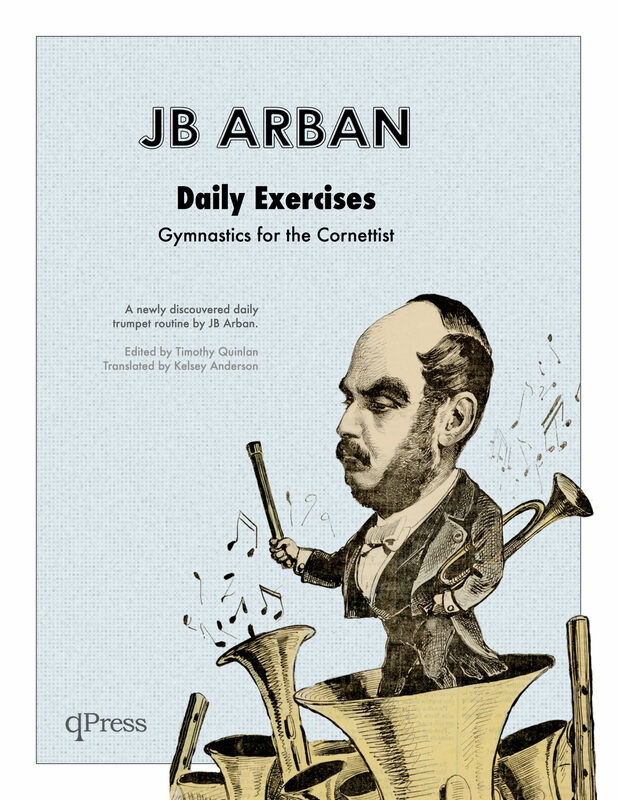 qPress has released three groundbreaking translations of long lost Arban books. 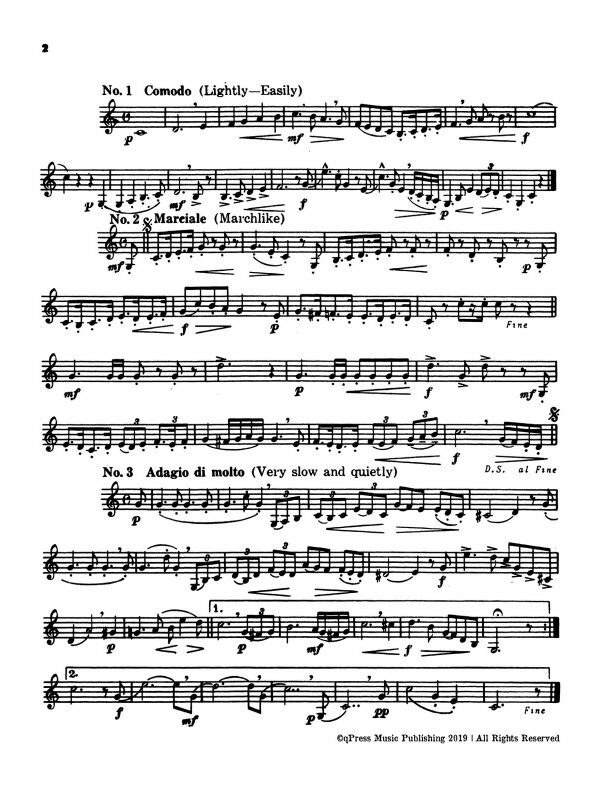 Each one is an absolute treasure, and having the opportunity to go through them all for the first time is such a thrill. 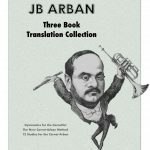 For the first time ever we are releasing a bundle of all three books at 25% off to get them in the hands of as many people as possible. 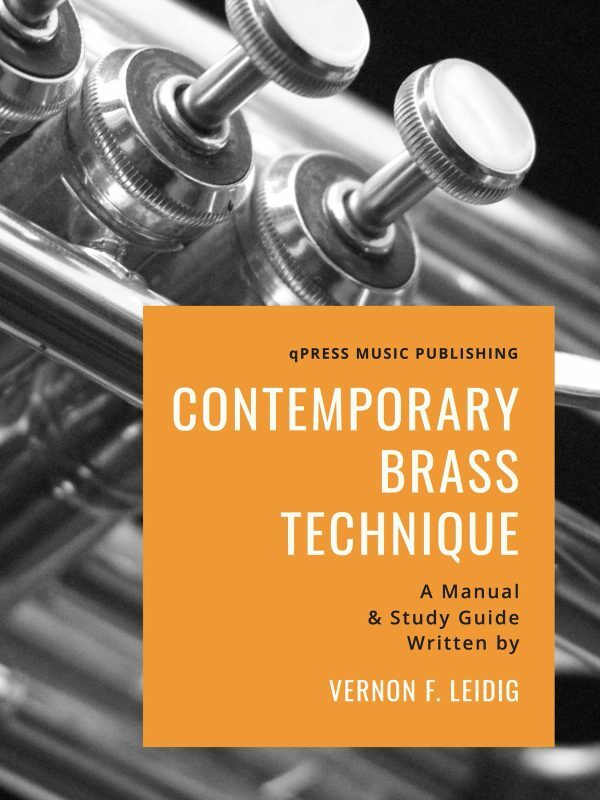 The books were all re-engraved by the great John Laverty, and the translations were done by Kelsey Anderson and edited by our founder Tim Quinlan. 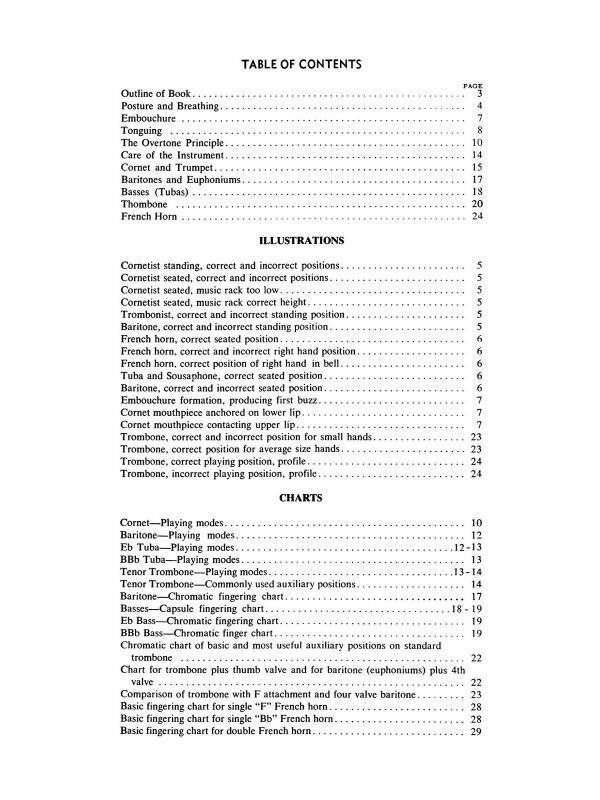 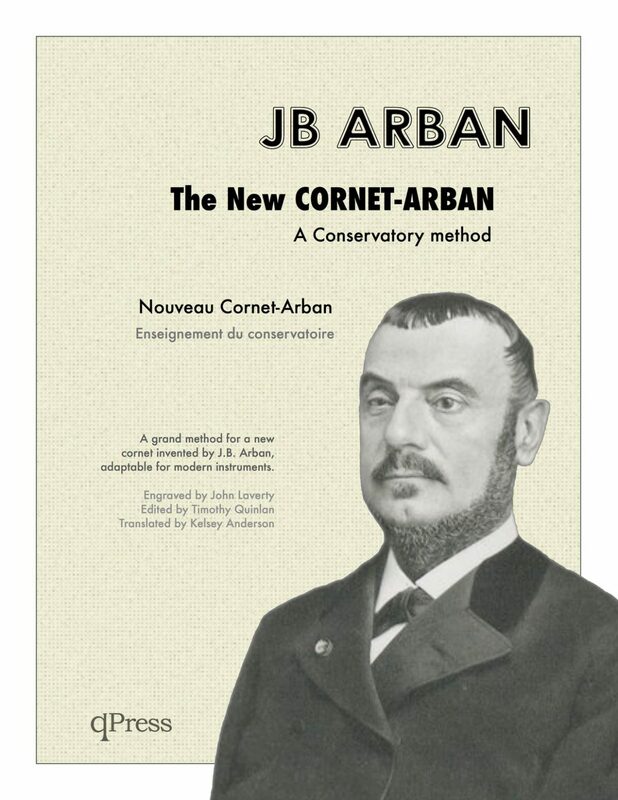 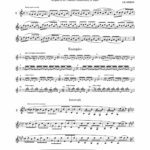 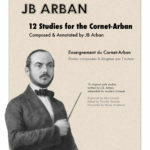 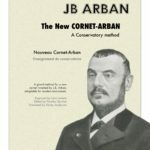 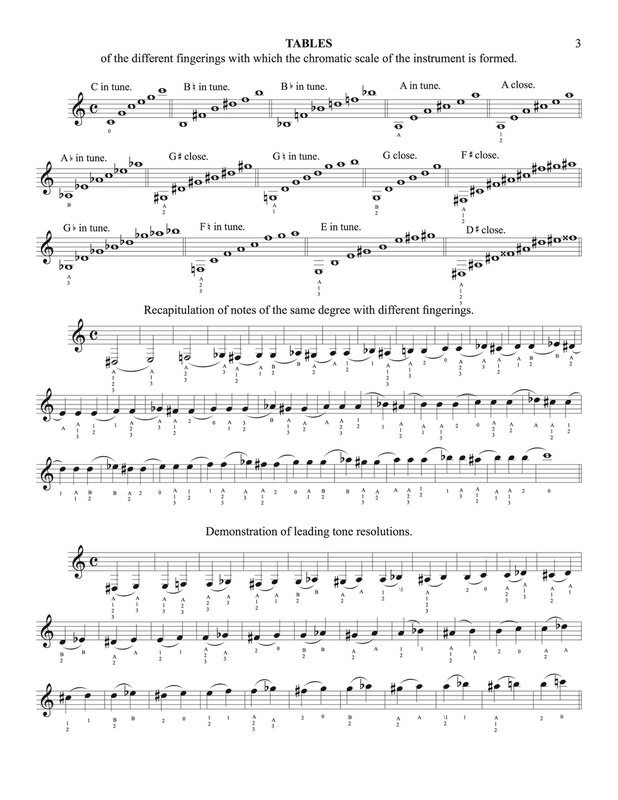 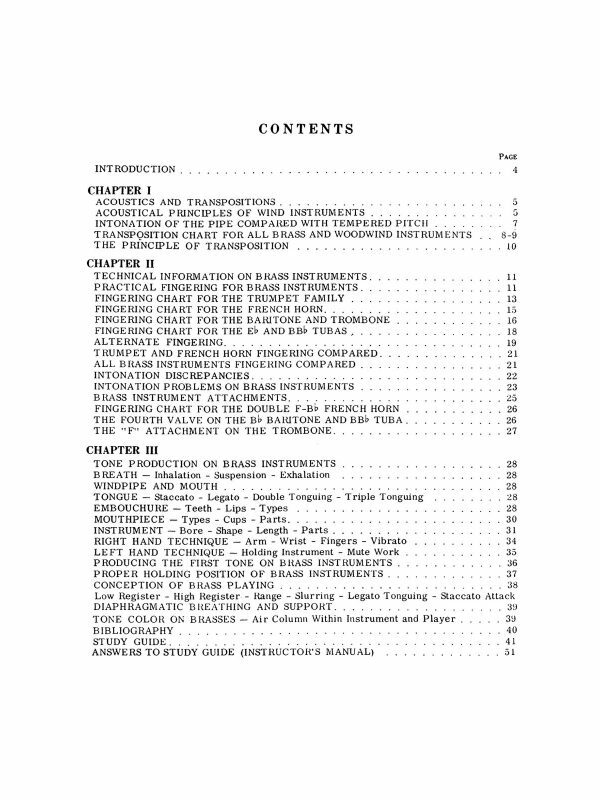 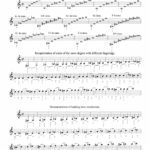 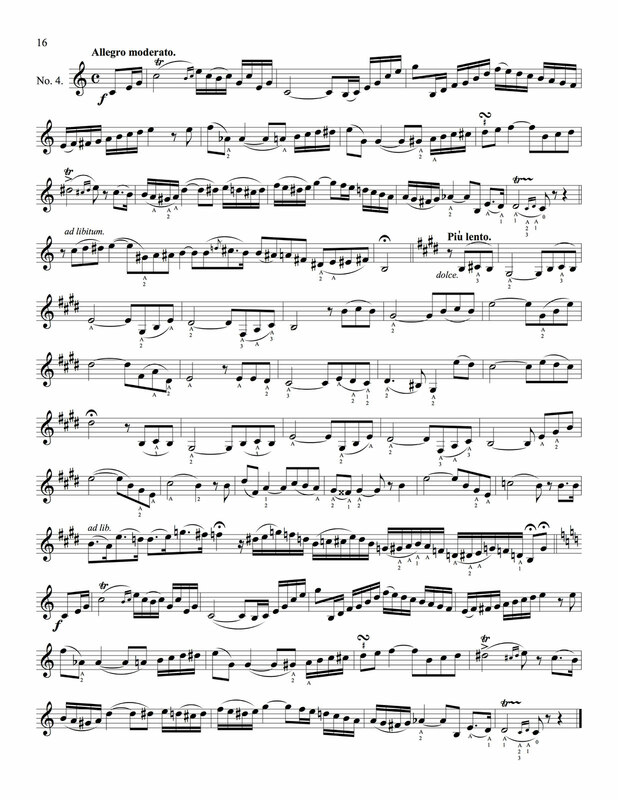 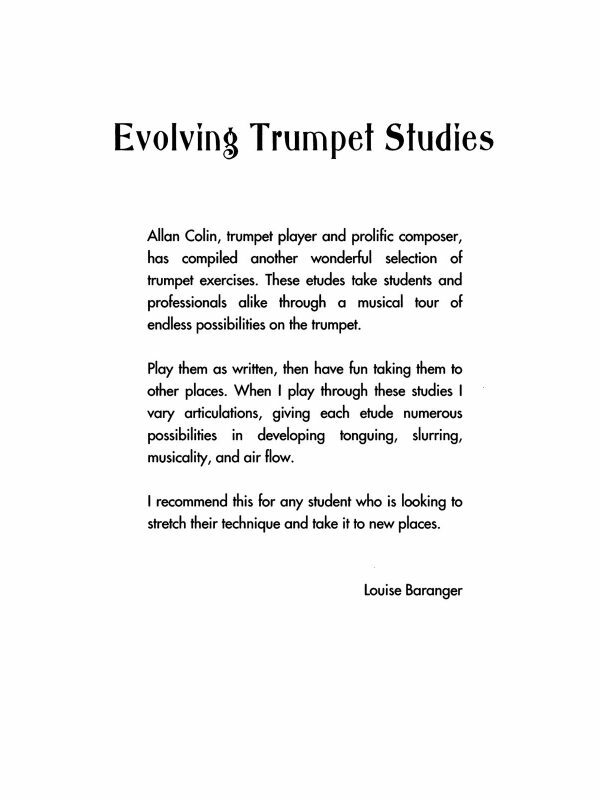 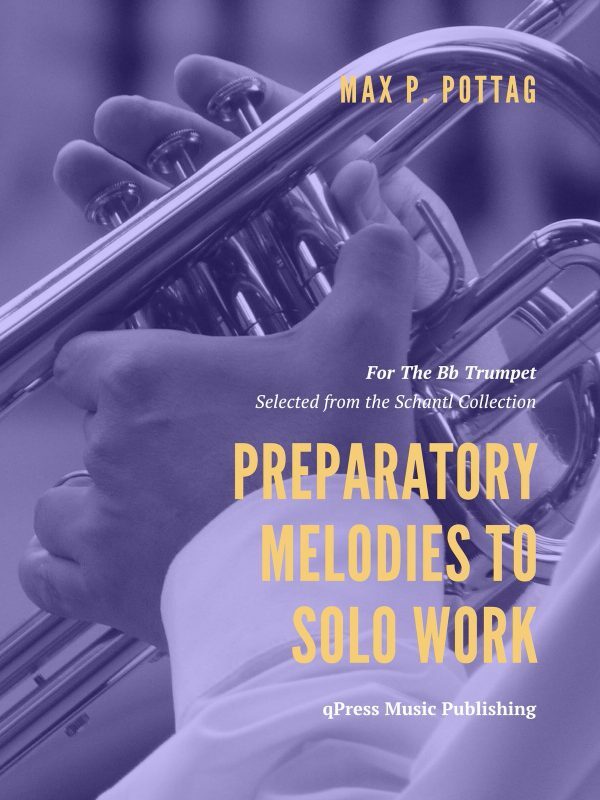 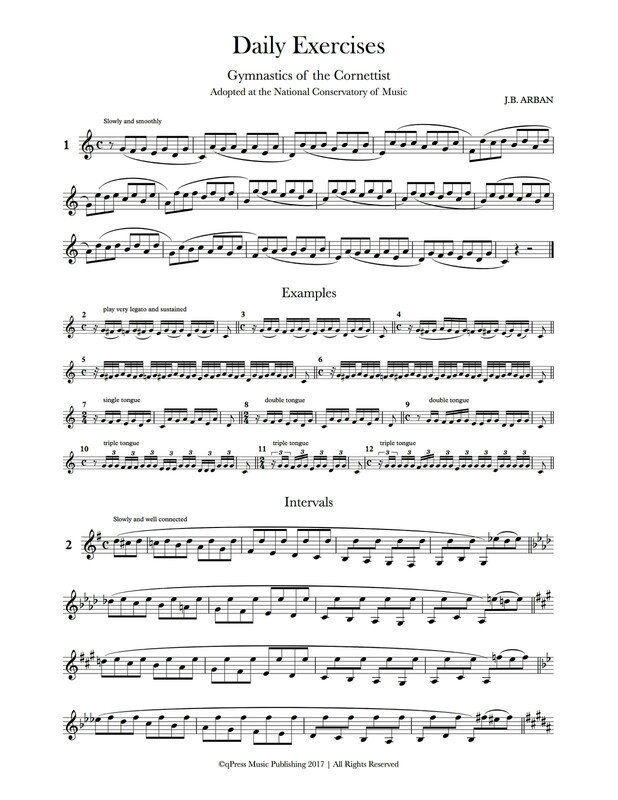 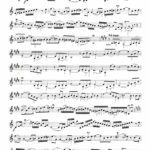 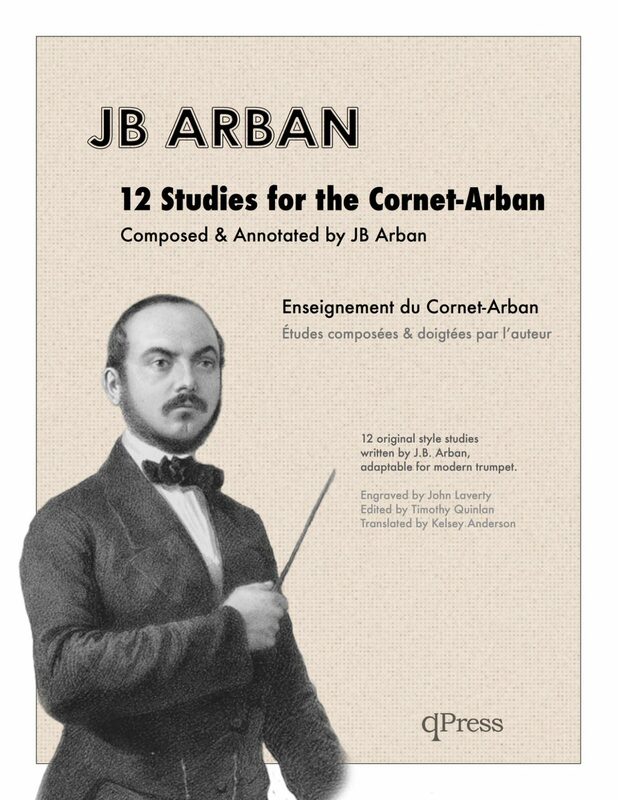 These books total 114 pages of brand new Arban material never before seen. 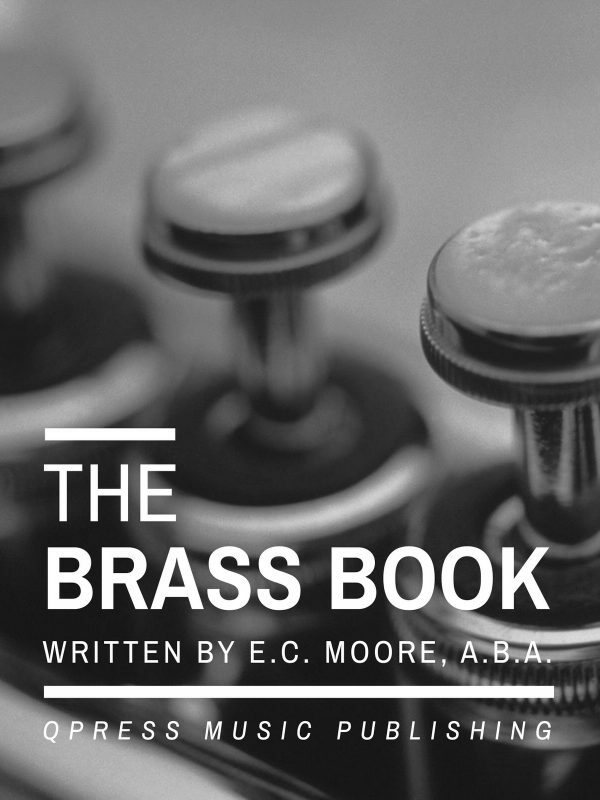 You are going to have such a blast going through it all. 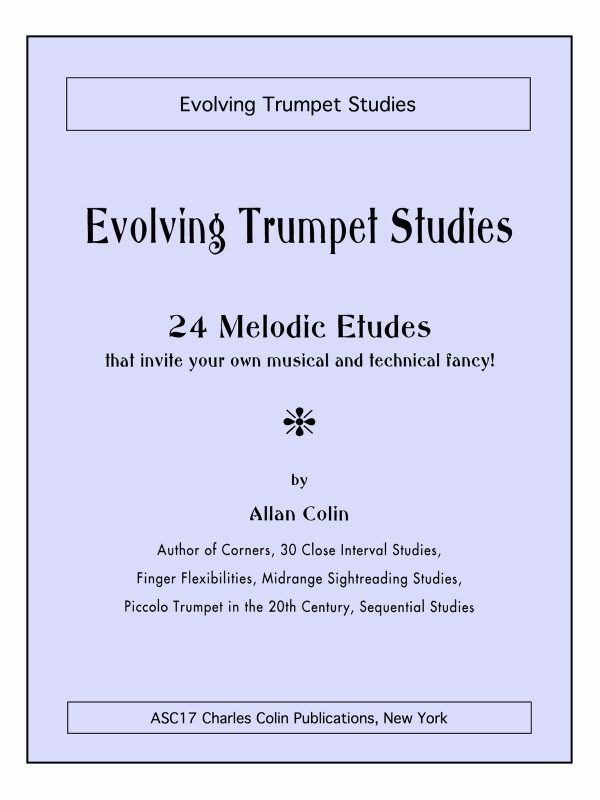 You can see the covers in the samples to the left, then grab an immediate PDF download above.